As companies of all sizes and industries seek to “digitally transform” their business, one trend in particular is drawing outsize attention: digital process automation. 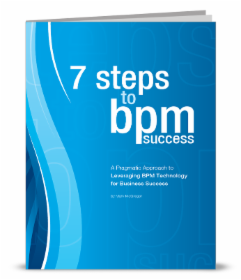 Traditional business process management (BPM) initiatives have focused on analyzing and optimizing processes within the realm of human capabilities. However, digital process automation flips the script with radical new technology-enabled advances that can improve the accuracy and speed of processes beyond the ability of any human employee. In this article, we’ll discuss three of the most important benefits of digital process automation software. 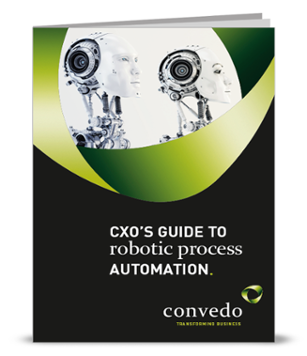 To optimize and automate a business process, you must first understand it. This is much more complicated than it sounds: processes can evolve over time to be very different than what’s written down on paper. 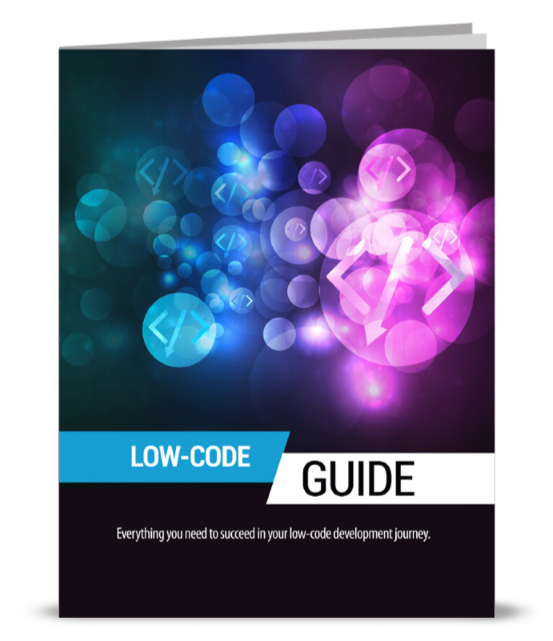 The process documentation you have on hand may be wildly out of date, making it difficult for managers and executives to understand the realities at ground level. When you automate your business processes using digital process automation, every step of the process is described and contained within the software. Any changes are automatically recorded, ensuring that you always have the most recent picture of what’s going on. Business analysts and other employees have a lot of strategic insight to contribute to your company. However, their job responsibilities also involve a good deal of tedious manual work. A quarter of their time, or more, may be taken up by manual activities such as reconciling spreadsheets and copying data between different locations. Digital process automation software is cheaper than hiring a full-time employee and returns your analysts’ time back to you, giving each employee dozens more hours of productivity every month. This allows them to spend time on long-term strategic thinking that is more valuable for the business as a whole. By allowing you to move faster, digital process automation software increases your efficiency and productivity—but the benefits aren’t just immediate. In a rapidly evolving business landscape, your company’s success will be determined in large part by how quickly you can adapt to change. Digital process automation enables you to become more flexible and responsive to changes in market conditions and consumer demands. For example, by using digital process automation to experiment with different products and offerings, your organization will be less afraid of failure, more willing to take risks, and more agile.